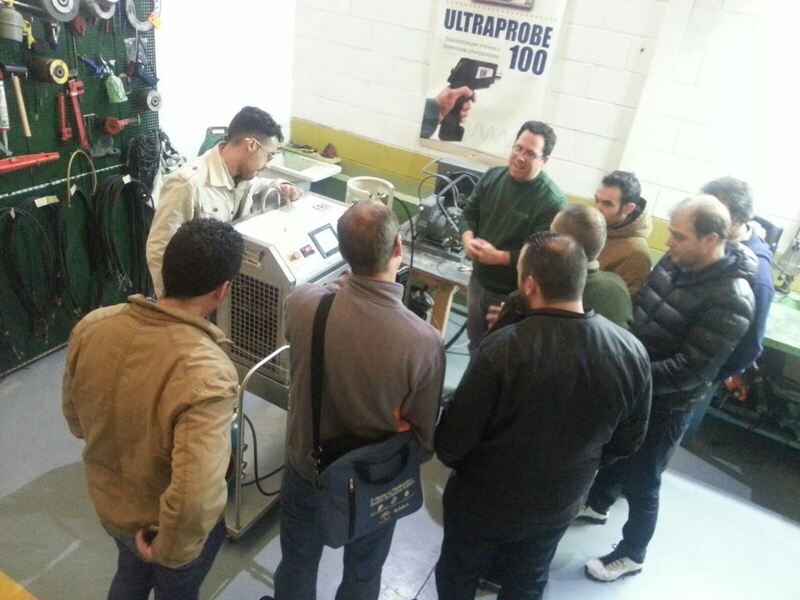 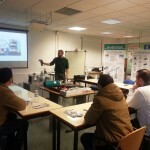 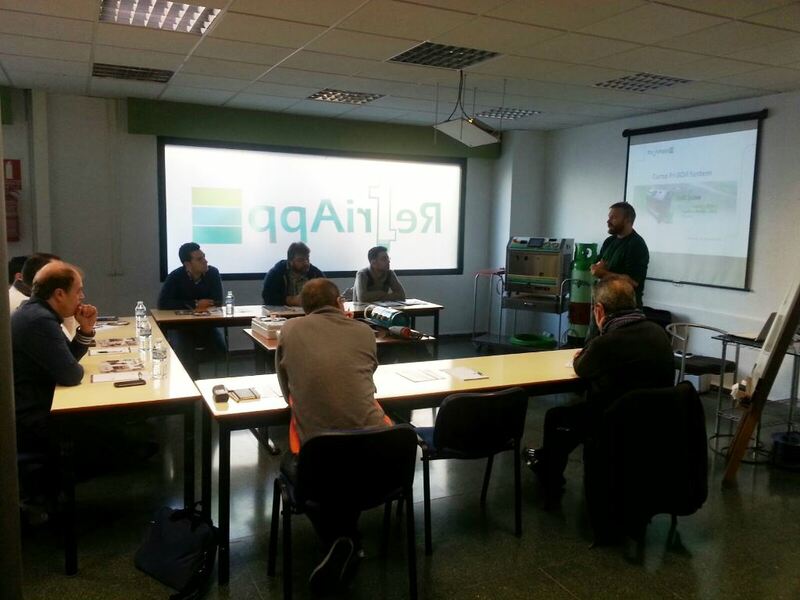 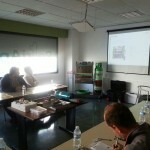 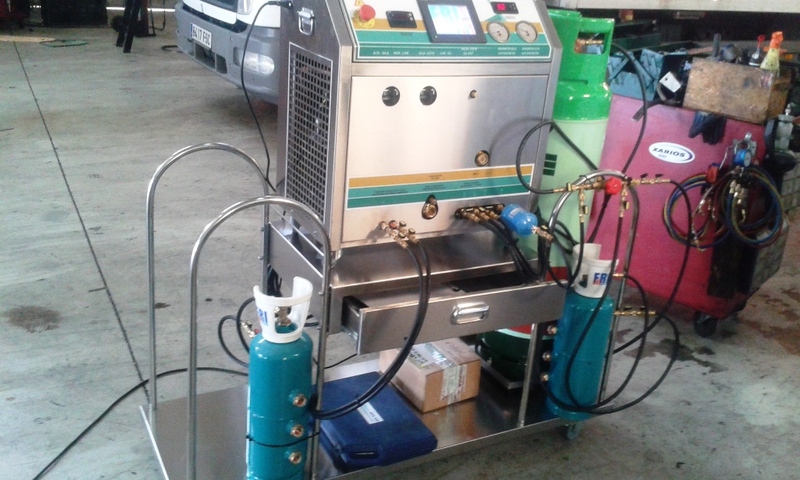 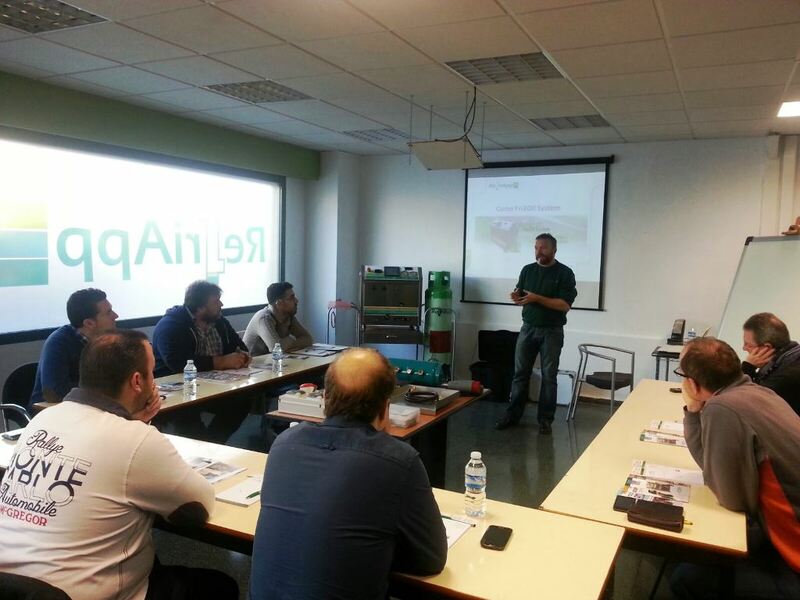 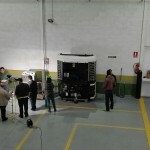 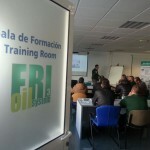 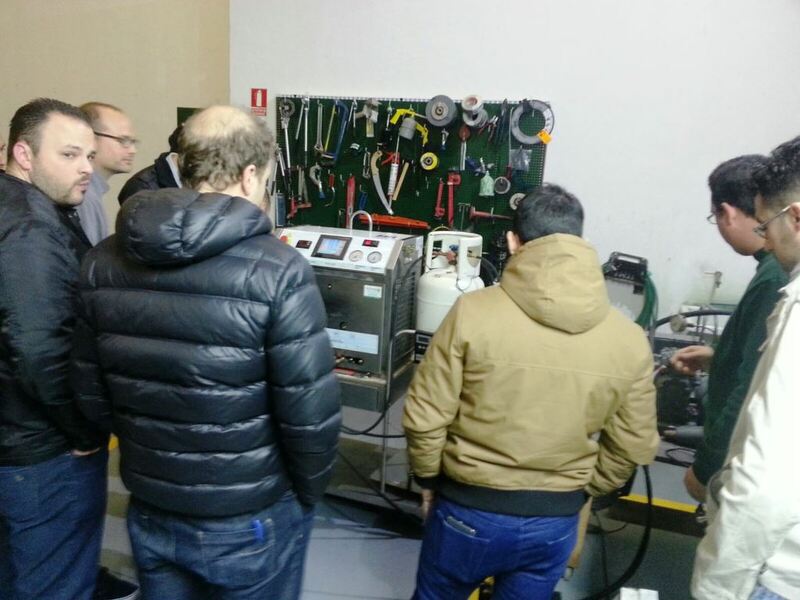 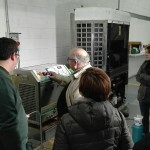 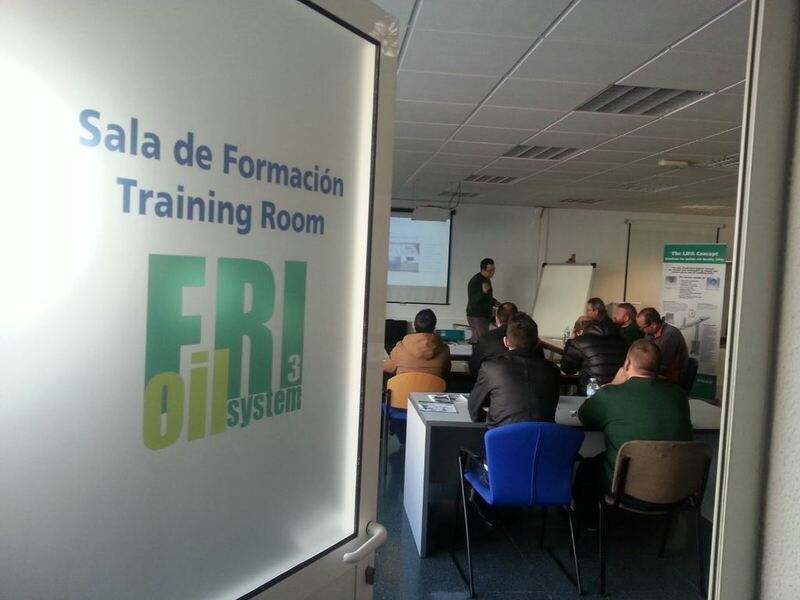 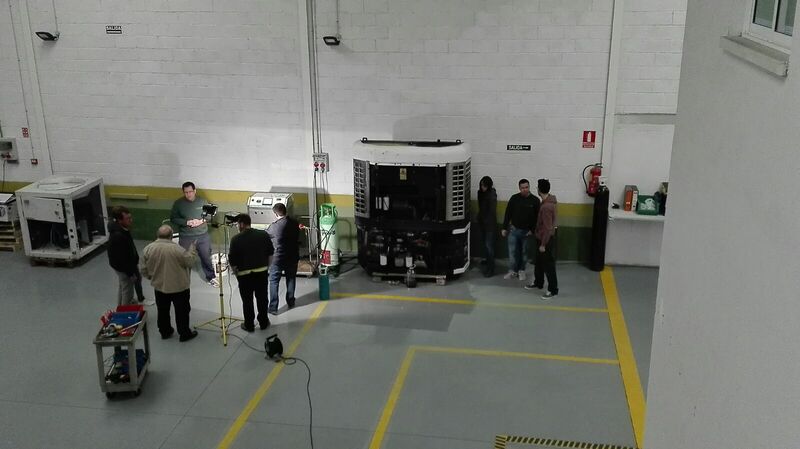 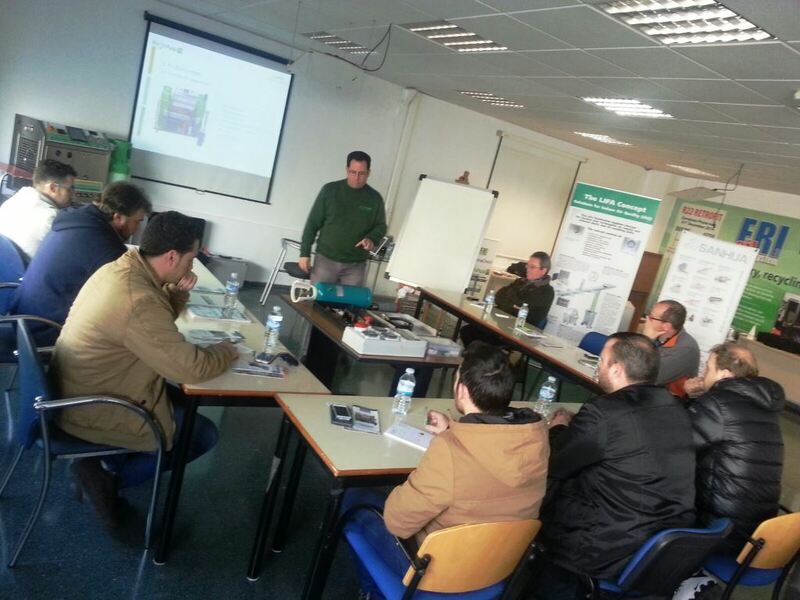 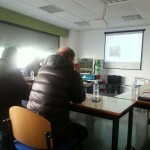 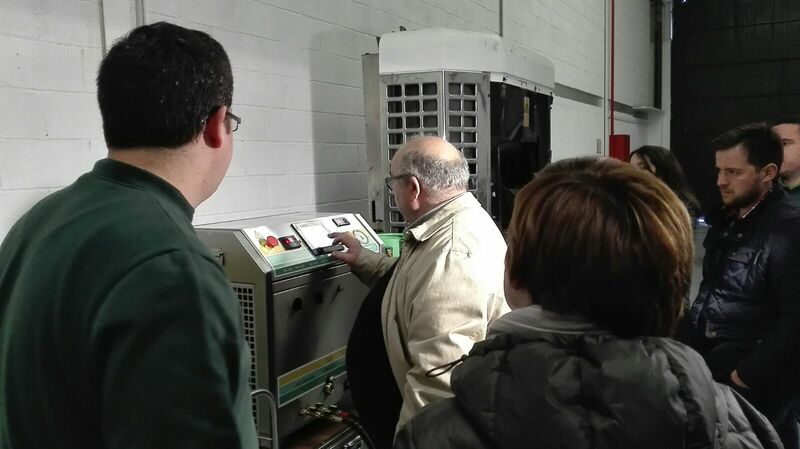 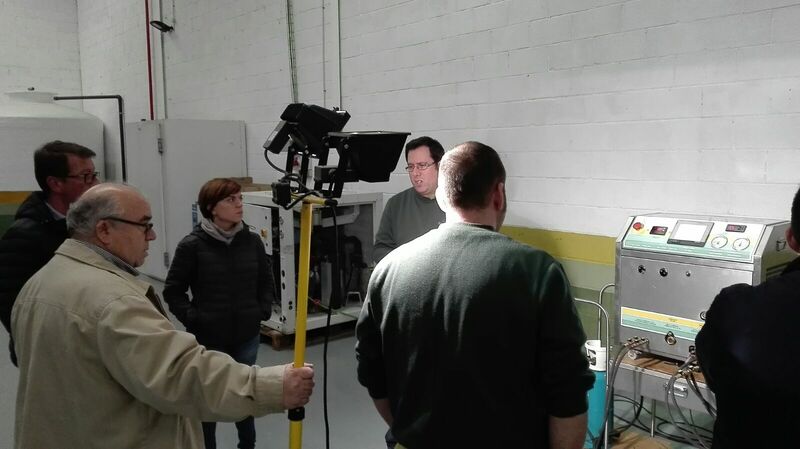 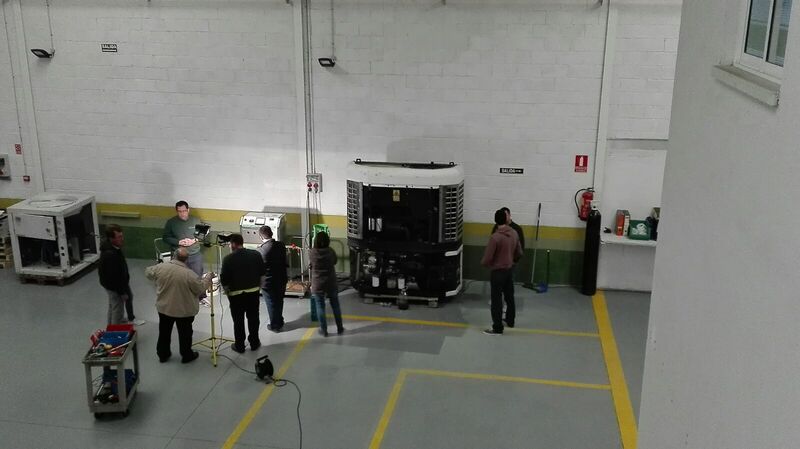 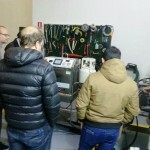 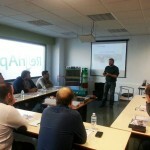 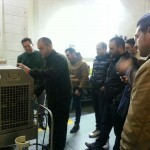 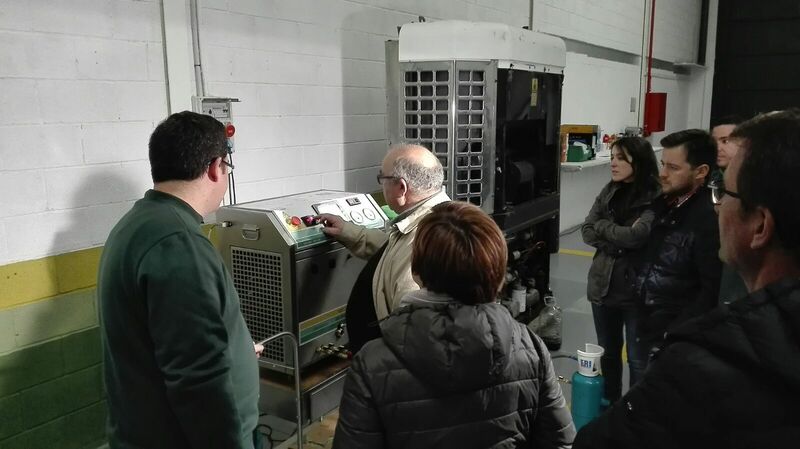 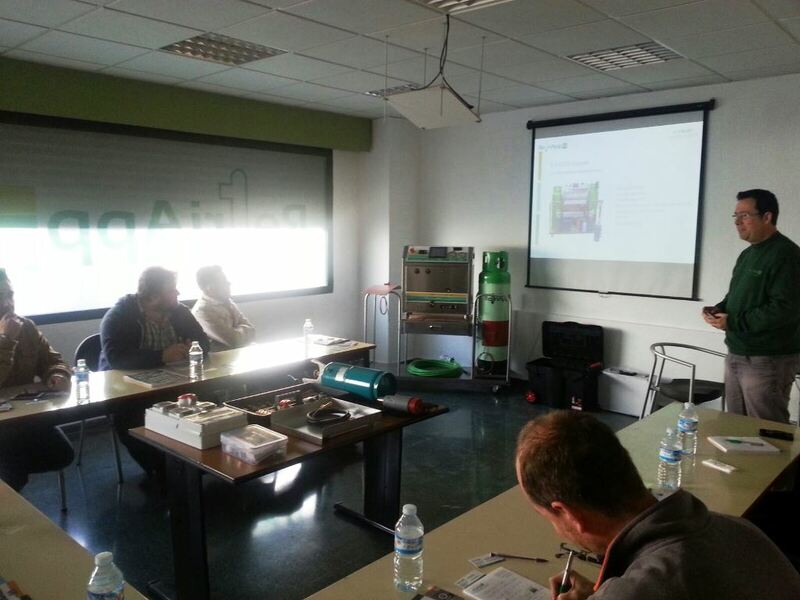 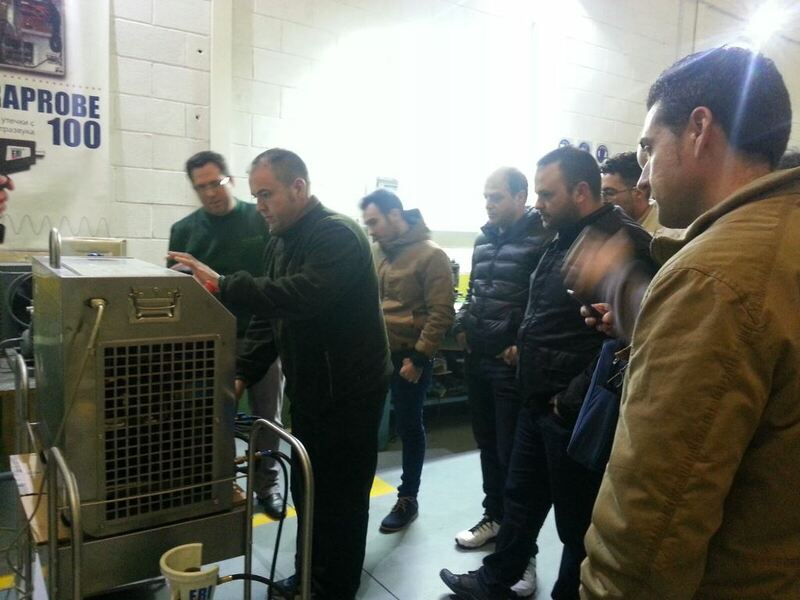 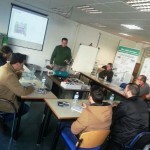 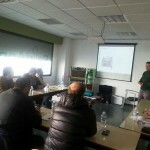 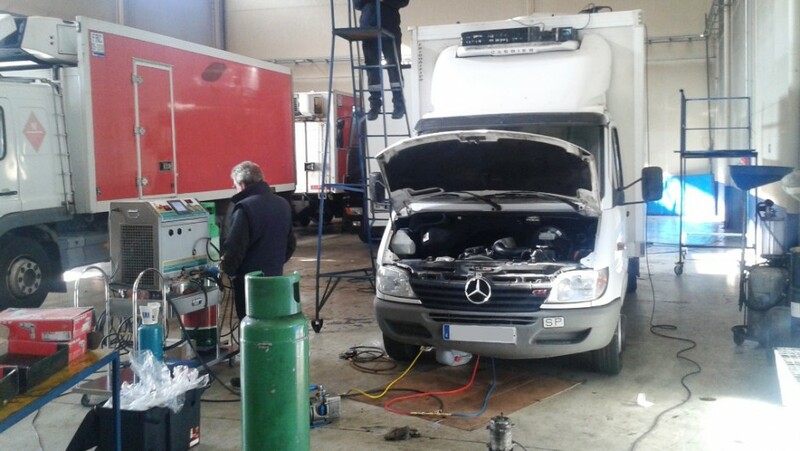 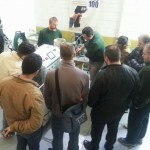 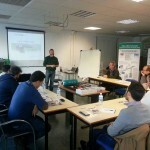 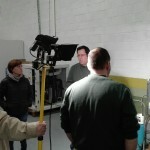 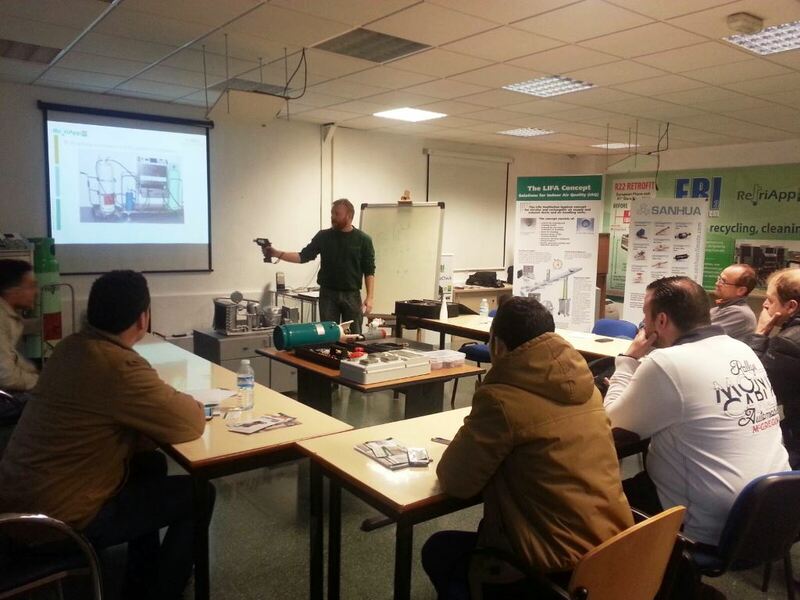 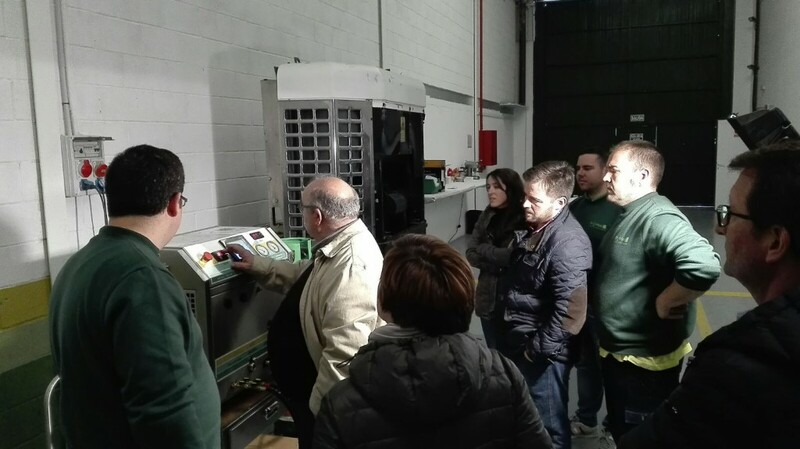 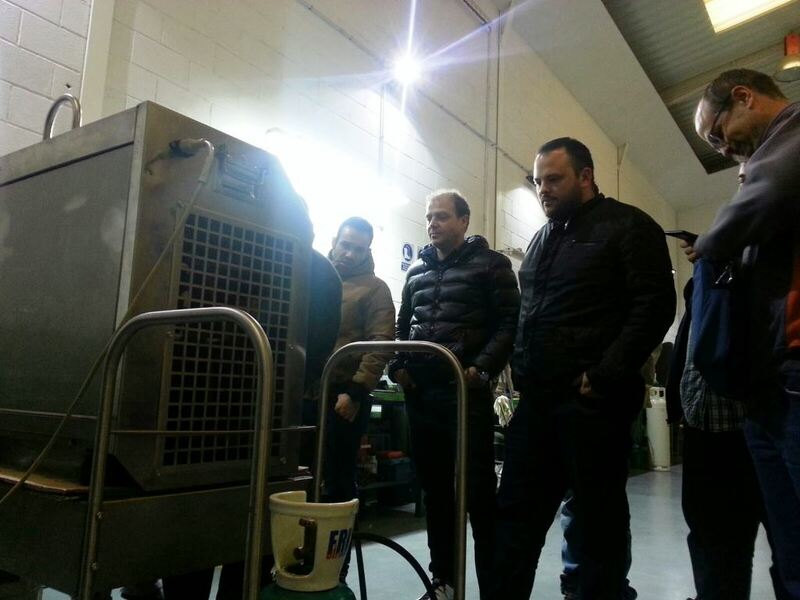 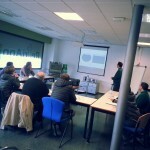 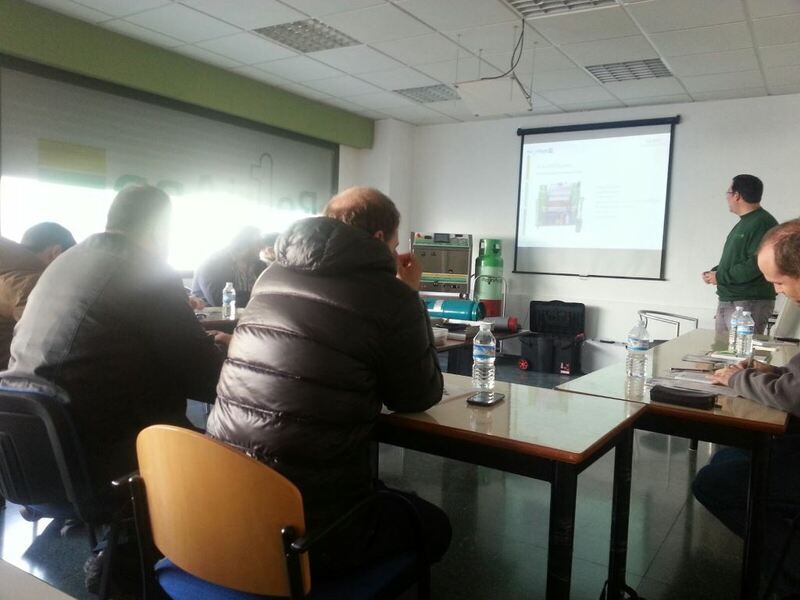 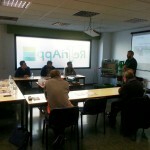 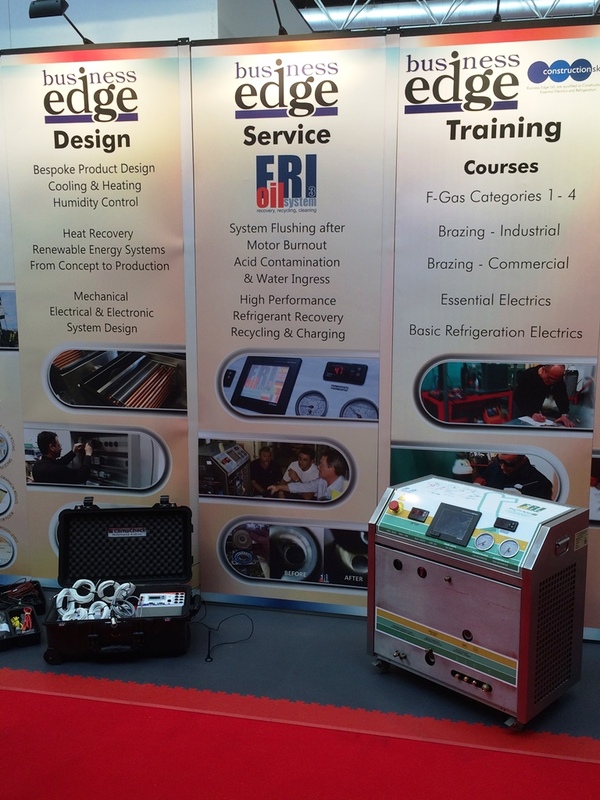 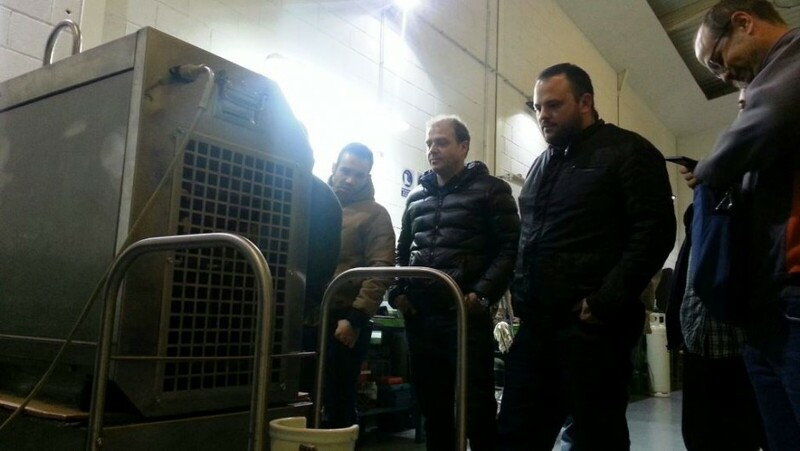 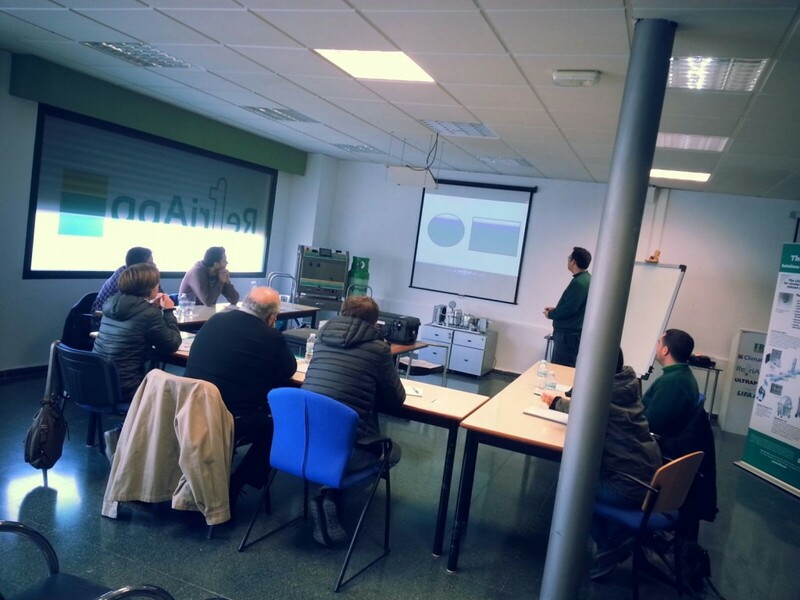 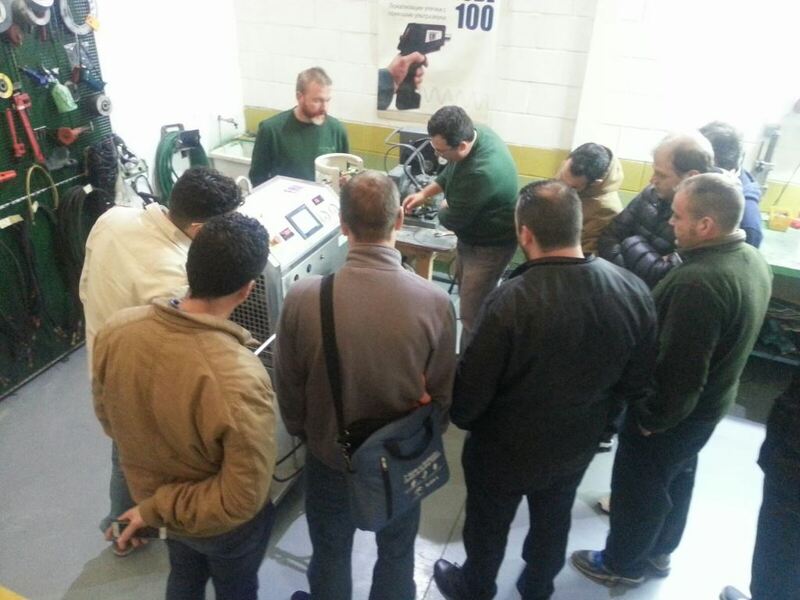 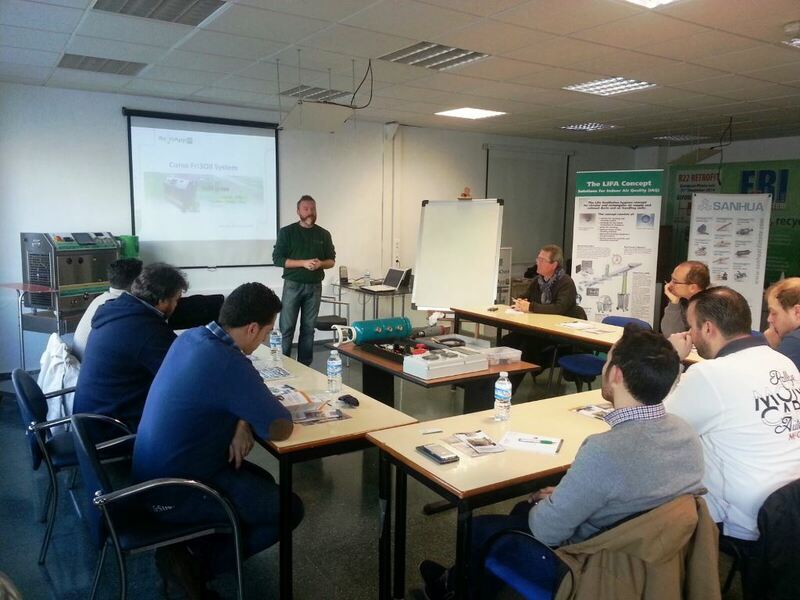 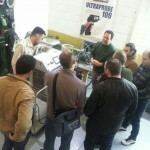 Last week RefriApp carried out a practical training course of our R&CA circuits and refrigerant gases cleaning system, Fri3Oil System, in a company from Madrid dedicated to repair refrigeration systems in road transports, Carrier and Thermo King brands mainly. 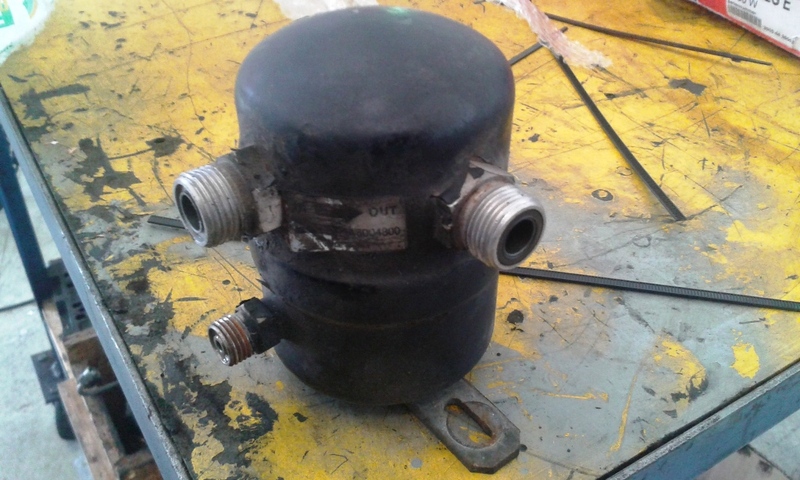 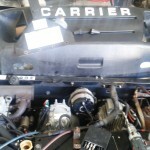 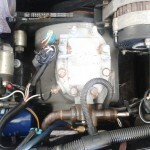 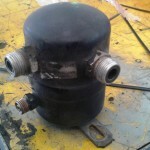 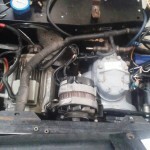 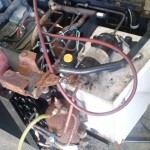 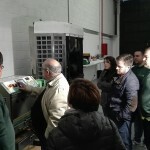 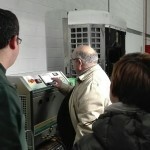 The refrigeration systems had their burned compressors which initially were to be replaced without cleaning the circuits. 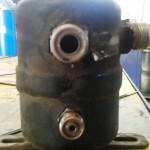 They worked in a corrosive environment and/or low lubricity which ended up deteriorated in a few months, beginning the cycle again. 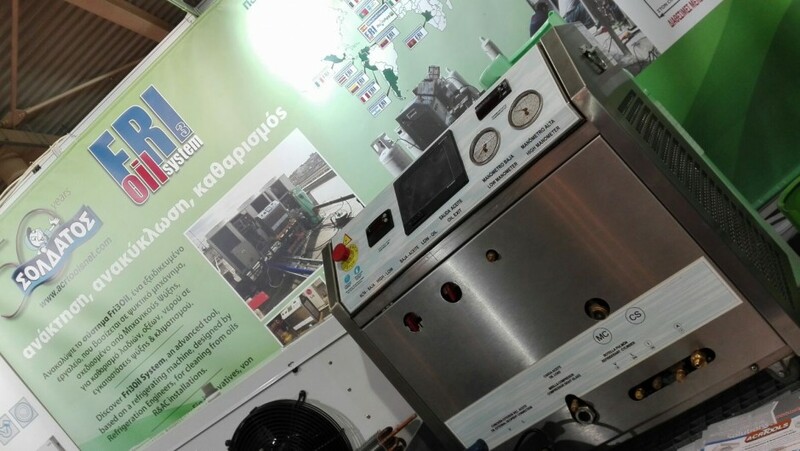 In a standard cleaning, with only 2 or 3 flushing cycles using Fri3Oil System, you can completely clean the circuit, working it automatically and in less than 1 hour of time. 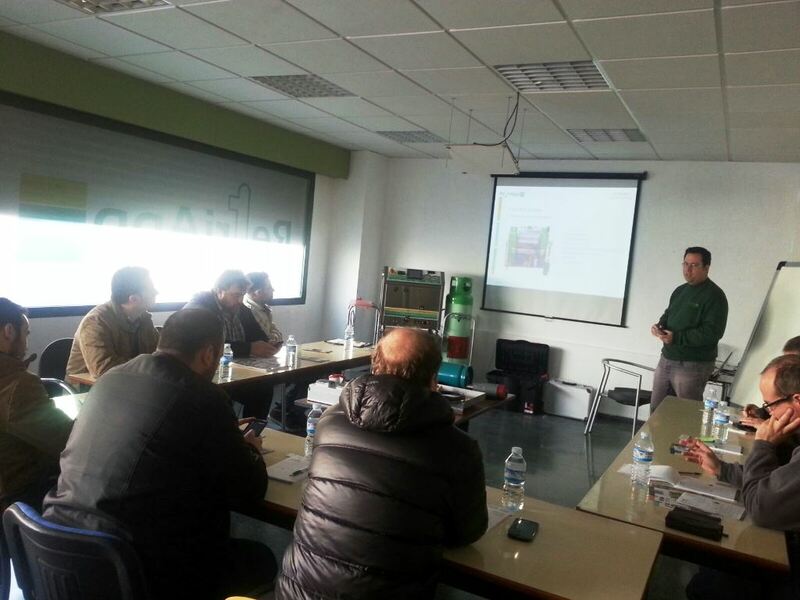 With the acquisition of our system and with the training course received, until now the company will make preventive cleanings to ensure that the system is clean and acid-free environment, avoiding forming the periodic replacement of damaged compressors. 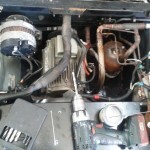 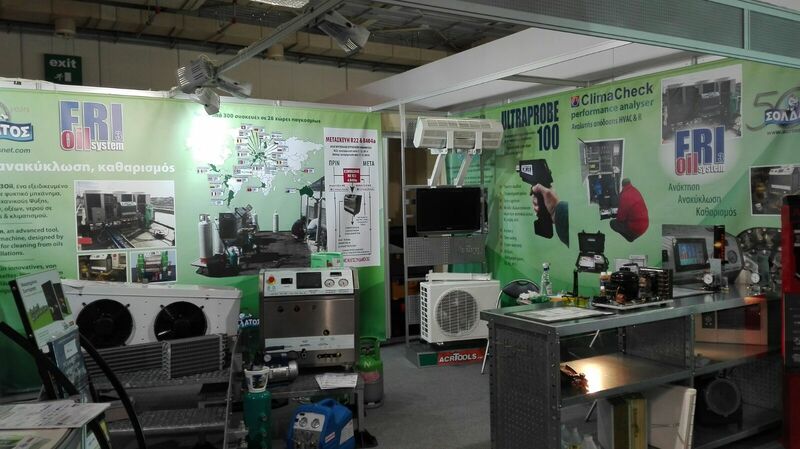 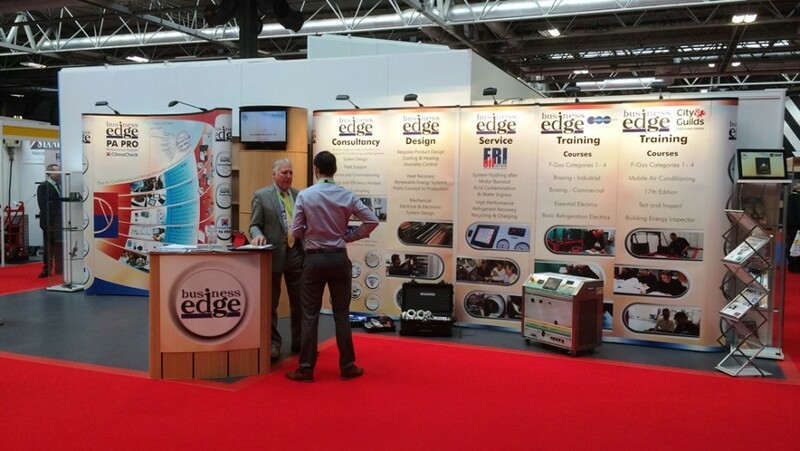 So far today, they could not perform cleaning circuit and consequently they could not guarantee their interventions to change refrigerant or compressors of their customers. 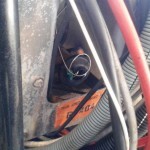 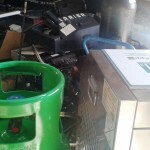 Most of them, by this circumstance, caused refrigerant leaks in the system in order to avoid having to pay the fees for destruction of the refrigerant replaced. 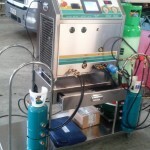 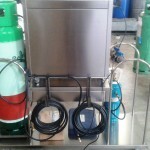 By using Fri3OilSystem, they can now perform flushing services, recycle contaminated refrigerant or replace and re-use it, carry out the work to its customers with timely guarantee and besides all this, avoid release huge amounts of refrigerant to the atmosphere.